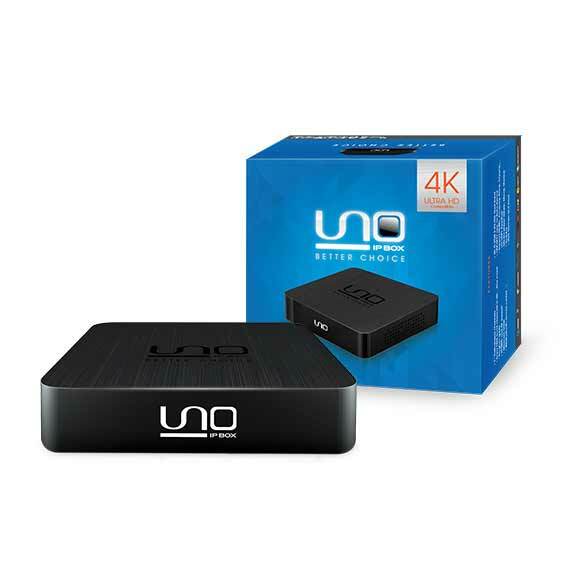 4th generation UNO IP BOX A115 now supports 4K Ultra HD contents, solid design, powered by Quad-core CPU, dual-band Wifi and Bluetooth Remote control. Big-time entertainment in one small box. UNO IP BOX brings you new experience of watching the best Vietnamese channels in the U.S. and Canada. 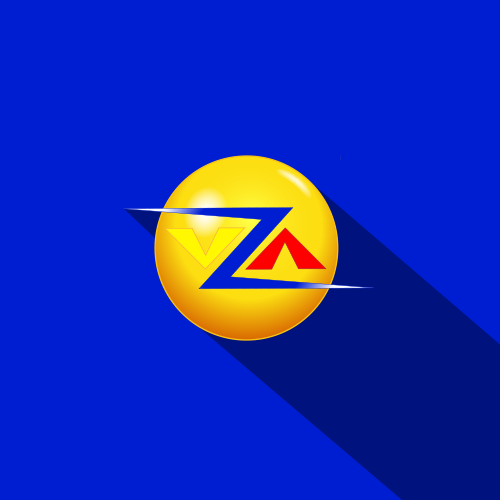 All you need is a high-speed Internet (with download speed of 2.5Mbps and up). Don't know what to watch? The program guide lets you know what's currently on, as well as the contents in the future. You can monitor your favorite shows and never miss your favorite programs again. Go on YouTube and watch unlimited collection of videos on your big screen TV. 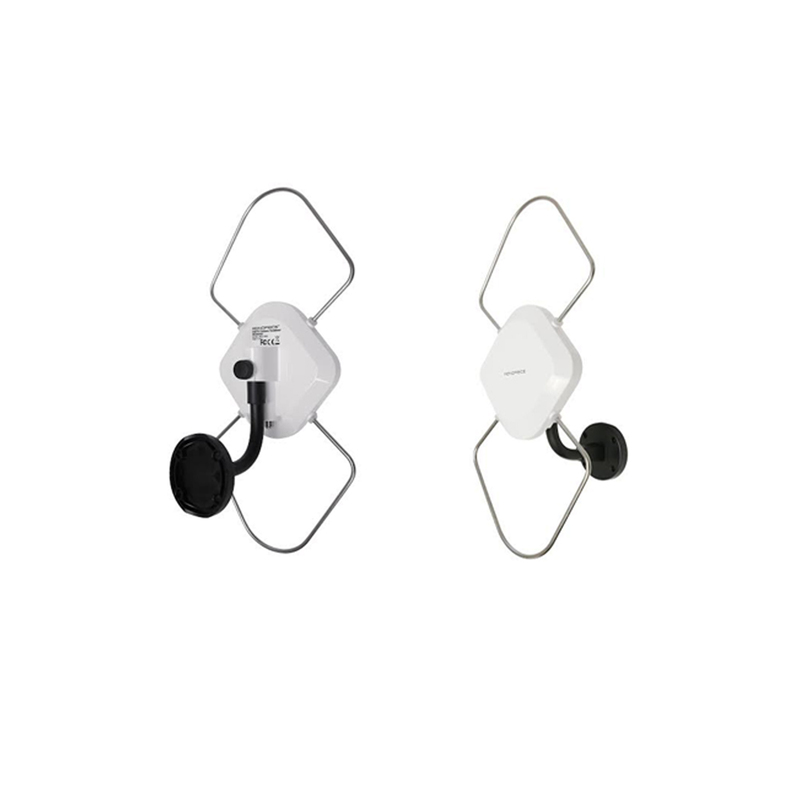 You can easily navigate and search with the UNO IP Box remote. 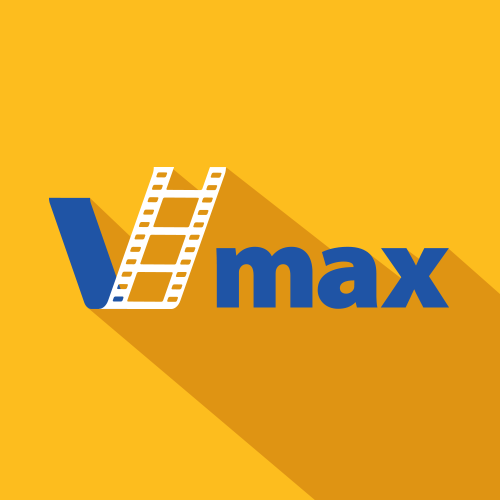 Share what you are viewing on your android phone or tablet on the big screen TV. Fully flash enabled web browser. Play your favorite songs or movies and display photos on the big screen TV from SD card or USB storage. Built-in hardware H.264 high definition encoder, for high performance, high quality TV recordings. Wifi support, ethernet and low power usage. 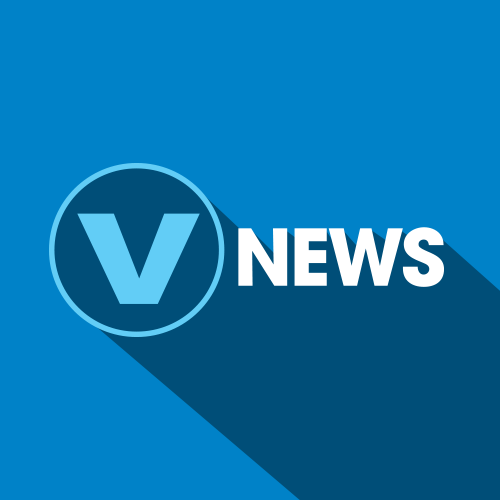 Vnews Channel 100: the first and only Vietnamese TV channel specialized in news. This can be considered as Vietnamese CNN. 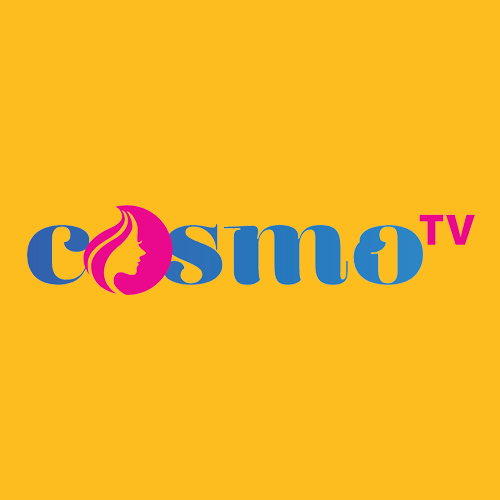 Cosmo TV Channel 101: specialized in movies with rich contents like HBO in America. 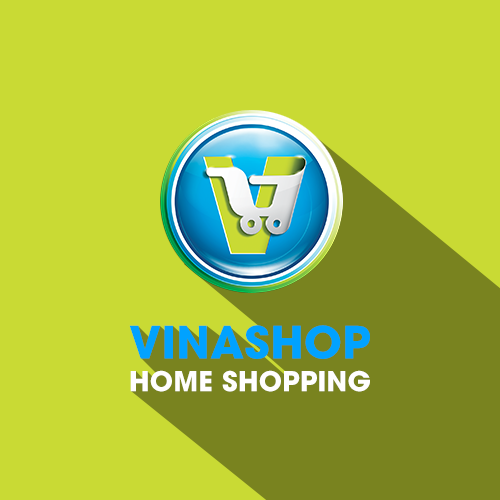 VANTV Channel 102: Features a variety of entertainment programs and live broadcasts of Vietnamese community activities abroad. 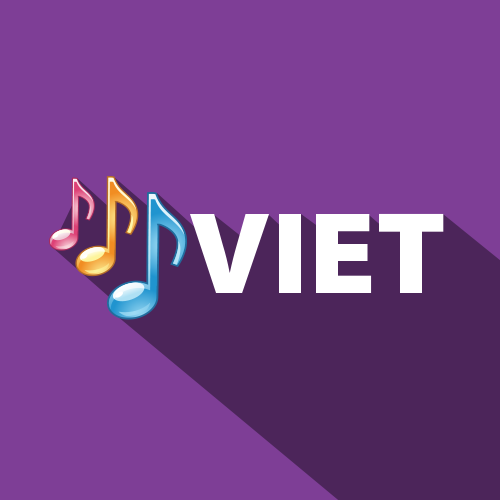 NhacViet Channel 114: The first and only TV channel in America specialized in Vietnamese music. 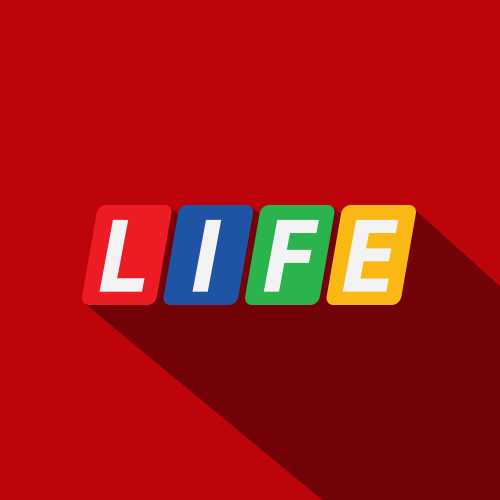 Vlife Channel 108: with a variety of entertainment programs like game show, celebrity talk, reality show, and many other interesting programs. 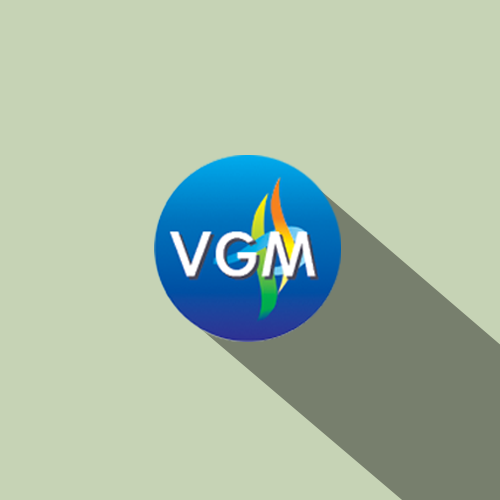 Watch more than 7 Vietnamese TV channels with a variety of contents. 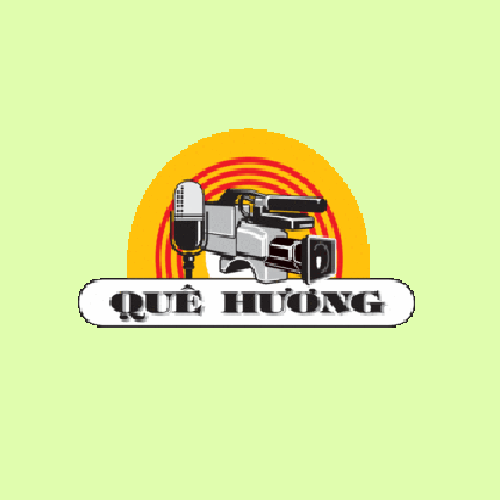 UNO IPTV, the first Vietnamese-American-owned IPTV service that provides both the most updated news channel and a wide range of channels which meet all television watching needs. 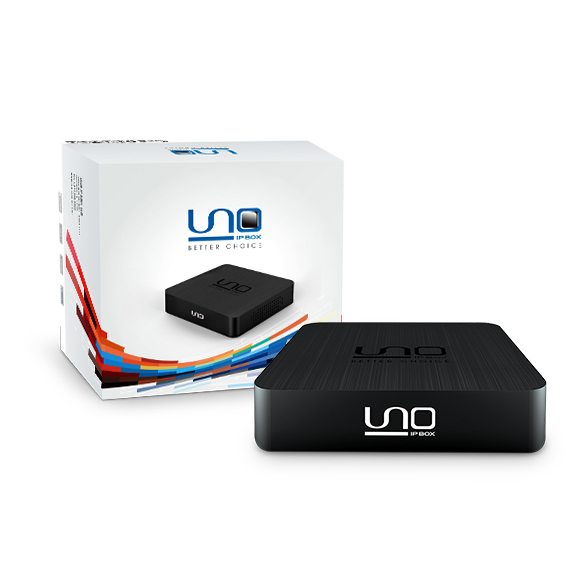 Copyright © 2014 UNO IP BOX, LLC. All rights reserved.